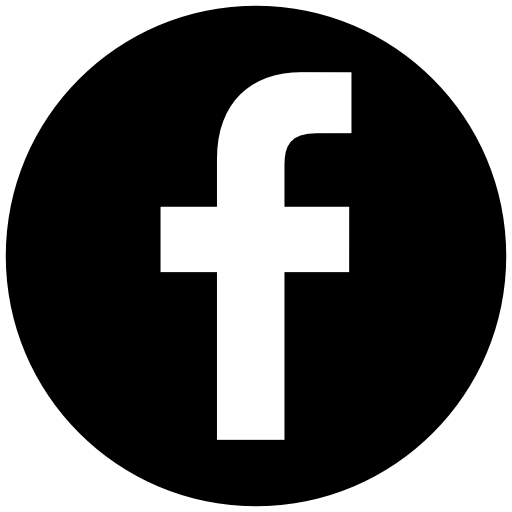 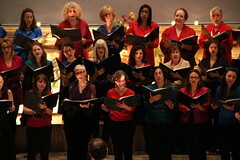 Founded in 1971, the West Village Chorale is a volunteer, non-sectarian, not-for-profit organization that performs an eclectic repertoire of traditional and contemporary choral music, as well as commissions and premieres of works by local composers. 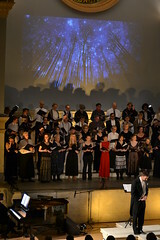 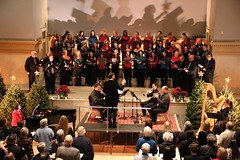 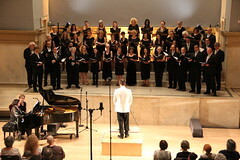 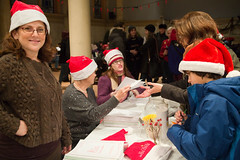 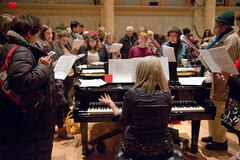 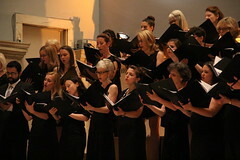 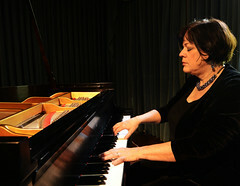 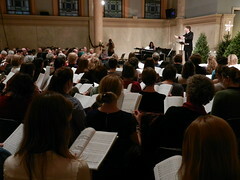 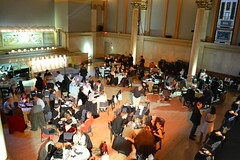 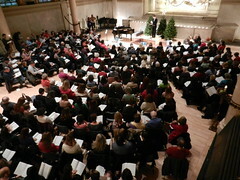 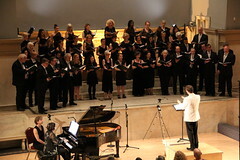 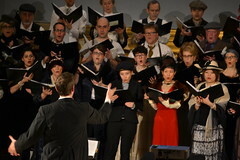 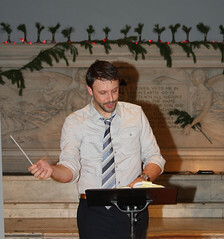 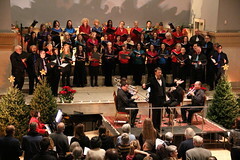 In 2010, the Chorale moved to the historic Judson Memorial Church, located on the south side of Washington Square, at the heart of the West Village. 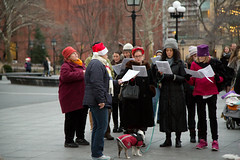 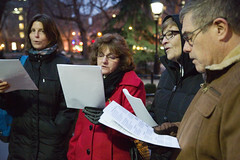 The Chorale had its beginnings in service to the community and has continued that tradition for the past 40 years through their annual Caroling Walks, Messiah Sings, and Summer Sings.